We have a fully equipped workshop at our depot in Manningtree on the Suffolk/Essex border. We can arrange collection of your grab and offer a full servicing/repair service. When required we will entirely dismantle the grab, steam-clean and check all components and replace as necessary. In line with industry good practice, all our repairs are inspected and certified by an independent, third-party LEEA lifting engineer. We also hold a comprehensive range of spare parts in stock available on a next day service. 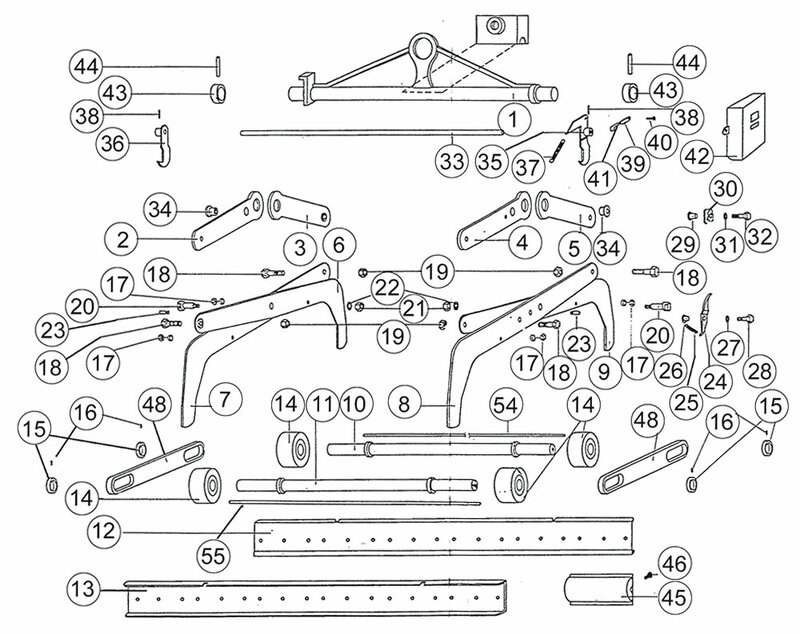 Parts diagrams are available upon request. 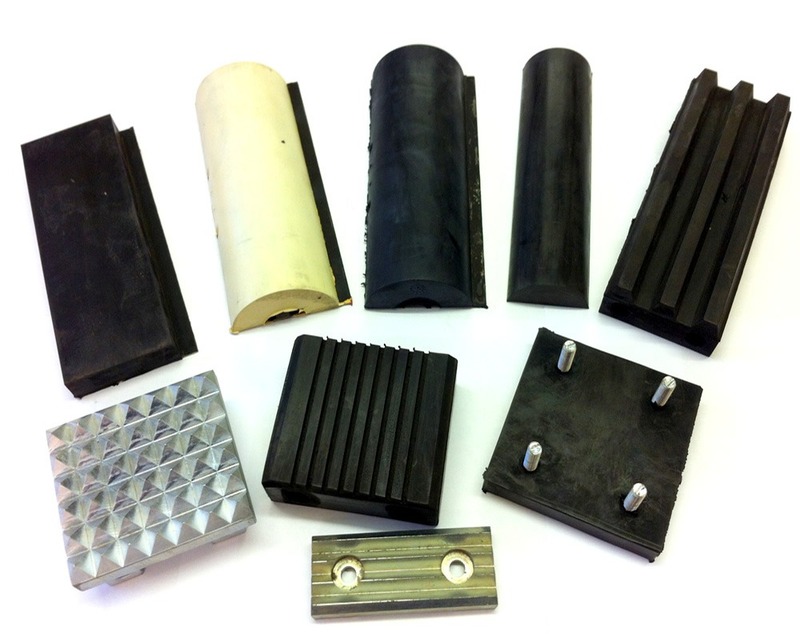 However long ago we supplied a grab we can still get the parts you need.